Eleanor Roosevelt was the inspired leader who led us to create The Eleanor Project in 2015. In short, we attempted to do the thing we thought we could not do. Since that first gathering of both young and “established” women two years ago, we knew we had to explore a new a new model of how women connected, advanced their causes and in short, led – Eleanor was born. Our vision is simple. 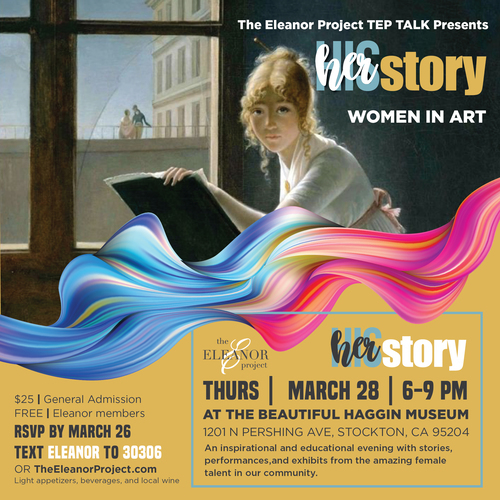 The Eleanor Project aims to create productive and supportive educational events and programs which actively promotes women, advances their causes in our community and celebrates their accomplishments. We endeavor to use innovative and transformational partnerships to connect, to mentor and to help build important relationships that supports women both personally and professionally.